The Blue Tigers was on the verge of booking a berth in the knock-out rounds before getting eliminated by Bahrain. 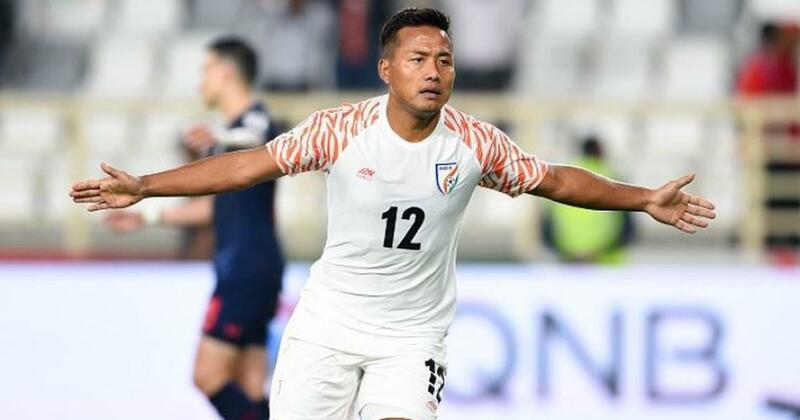 India striker Jeje Lalpekhlua on Wednesday rued his side crashing out of the ongoing Asian Cup, stating that they could have done better in the continental showpiece event. The Blue Tigers was on the verge of booking a berth in the knock-out rounds for the first time but conceded a penalty in the dying stages of the group match against Bahrain. “It was a very difficult match against Bahrain and it was unfortunate the way we lost. However, that is life in football, and the important part is the experience earned by the young players that will give dividends in future,” he was quoted as saying by the official website of All India Football Federation. India outplayed Thailand 4-1 in the opening match to notch up its first win in the Asian Cup since 1964. Thailand eventually qualified for the round of 16 where they lost to China. “Our biggest achievement was the win against Thailand,” said Lalpekhlua, who had scored India’s fourth goal in that match. India had qualified for the Asian Cup after an eight-year hiatus. 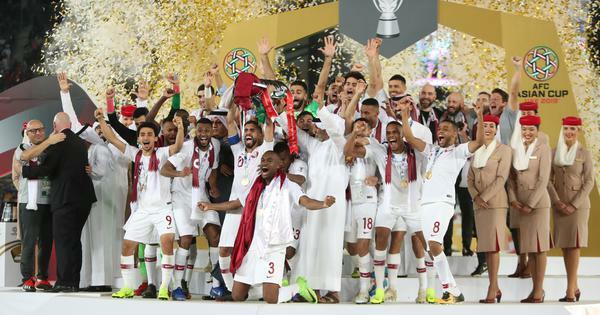 Its previous appearance was in 2011 in Doha where it had lost all their three group matches by big margins. “The sleeping giant is now awake. We have shown to all in Asia that we belong on the same page as them,” Lalpekhlua said. “Our performance in the Asian Cup has improved tenfold, and it can only get better from here as young players have been given the needed experience. Indian football can go only upwards from here towards a brighter future,” he added.